The Reed Outdoor Education Center (ROEC) is located on Level 3 of the Sports Center the space was created to offer students, staff and faculty a physical focal point to start, plan and execute their outdoor recreational experience. The ROEC houses the Backpack Co-Op to meet your gear needs for your trip plus we have tons of resources to plan your trip and student staff to get you on the right path. Housed in the ROEC is the instructional Climbing Wall. 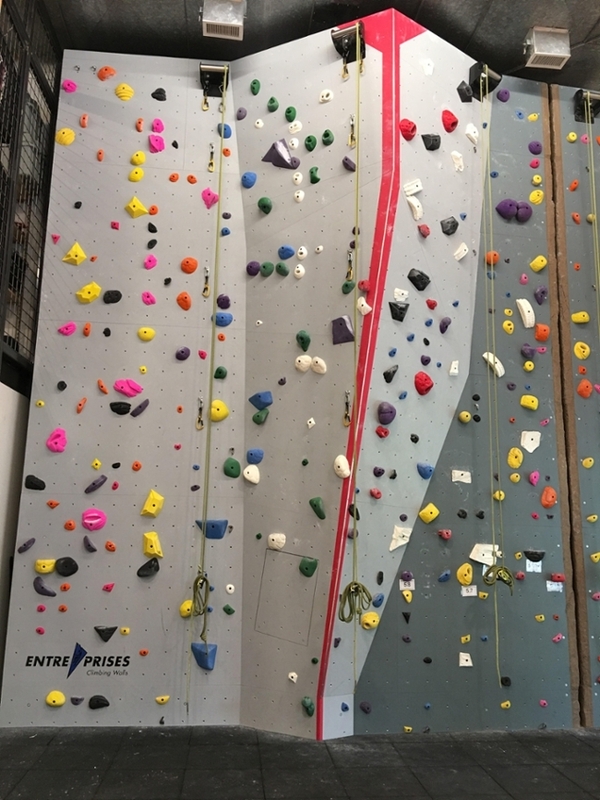 This is a great asset to the Reed Community offering a climbing wall to increase your climbing abilities, a place to train and get a quick physical workout, clinics and sessions to build your skill sets, leadership opportunities and just plain fun. Hours for the Climbing Center are variable for the summer so please check the google calendar below for accurate hours. Come by and say hi, better yet come by and help us build your Outdoor Center!